Hi George, thank you for this clear positionning about content validity and also for mentioning my blog. You are absolutely right to insist on the fact that mind map content are not always correct but might be used as a reference. We have same worries with wiki platforms but the social interaction allow some auto-regulation that we haven’t (yet) with mind map library. Indeed, if mind maps become more and more used as a content reference for teaching or acting, danger is at the door. I’m promoting mind mapping among kids and student as a technique for helping them to adapt to the new pedagogy, strongly focus on building knowledge by yourself. Kids create mind maps for personal learning and although they can put the knowledge the way they want, some expert (the teacher) MUST review as well and check if what is on the map is valid. It’s true that it’s the case for most mind maps but in case of personal learning, it’s a personal work that must be valid of course but neither communicated nor presented to other, so that it may not be understood by someone else than the author. I know I’m a bit in the exception but if my project succeeds, it will (slightly) impact the norm. Thanks Phil. I am in agreement with all of your comments. I would push a little and say that I am really hoping that most maps will be using construct validity, but I will settle for content validity if that is all folks can get. I also hope that we will get fidelity to the sources cited which is an issue that haunts academic publications. Agree with you comment re the 3rd display (XMINC) “. . . many argue is the best for presenting information to those in business”. I use FreePlane for planning film documentaries. Basically, most of the products in this group are single-root hierarchical trees. They serve a useful purpose so long as users recognize that there are limitations with single root trees. As the number of nodes increases, you end up having to traverse more and more screen real estate. This is a natural consequence of a drawing technique that presumes a hub. Circles only have 360 degrees. One way to optimize 2D space is to cascade outlines – you can make outlines of outlines to get a Rolodex -like cluster. The big advantage of Knowlegebases,(multi-root trees) is their ability to accommodate free-form searches across an entire space where most of your data automatically posts from multiple relational database management systems. It is convenient when Kbase nodes support URL links to save you from having to download content to the Kbase. The problem is URL content changes so running the same search on two different days can give you different results. 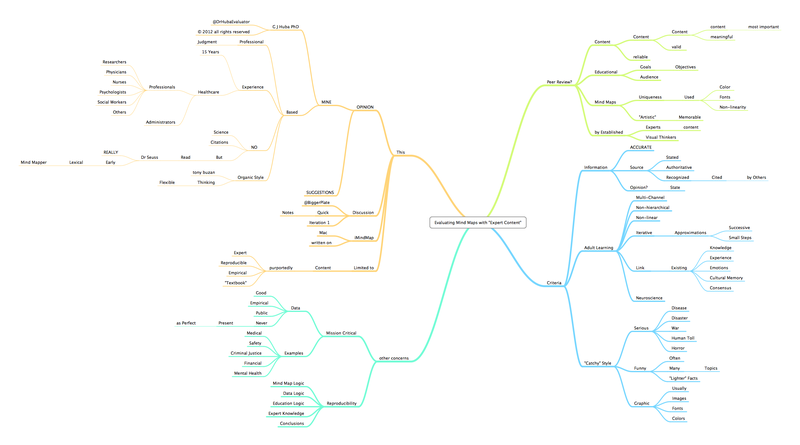 I would be interested in hearing whether mind map products accommodate multi-root trees/URL links and more particularly,whether any incorporate free-form searches that extend to local space PLUS linked space. My company, Civerex Systems Inc. is looking for funding to bring to market what we feel will be a major product for the business intelligence.community. Thank you for your long comment. Some thoughts. XMIIND (and Mindjet) versus the rest. 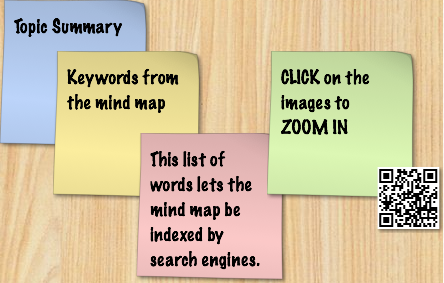 I do not “buy” the concept that the Mindjet/XMIND “sterile” mind maps are best for business. In a lot of ways I would argue that this style of presenting information tends to stifle creative thinking. I believe that Freeplane is an antiquated mind mapping program and that you can do much better work with even the minimal or free versions of the third generation mind map programs. Look at Roy Grubb’s wikiIT for suggestions. Most heavy duty modern mind mapping programs are surprisingly inexpensive. While there may be other products that do multidimensional mind mapping, two that are quite well known as being of high quality and user friendliness are Topicscape and The Brain. Both of these products can be multidimensional, store links, information, images, etc. 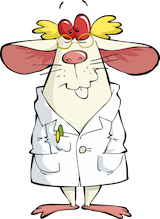 Of the two, Topicscape uses a style and format that will be familiar to information technology professionals while The Brain is more free form and I rejected it for my own work because I felt it was very burdensome to work with. Both of these programs are knowledge bases in the sense that you are using the term. One of the earliest knowledge bases in the health area was mine on HIV treatment and social services which was a very complex set of internal and external hyperlinks. Roy Grubb’s formulation of mapping in Topicscape and your stated application sound like they could be a good match. Modern mind mapping programs have been adding features of cascading and links to internal and external objects for a decade. Internal links include notes, data files stored as notes, and pictures. Most have good internal (within map searching) although I do not know of one that permits simultaneous web and internal searching. I do think simultaneous search would be very easy to implement by using Google searching of a limited domain of web sites (preselected by the map developer). Cascading maps are often called child maps. It seems to me that this concept is most effectively implemented in iMindMap. Virtually all of the modern mind mapping programs permit links to internal and external information. However, the links may require a special viewer or a copy of the original program. Philippe Packu has a blog (DrawMeAnIdea) post on Thinglink which can be used to easily add links to pictures (and pictures of mind maps) and will let you access external links from just a picture of a mind map stored on the web. This is a big breakthrough. 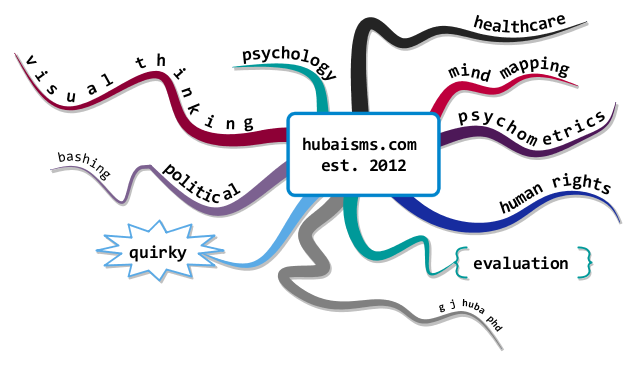 See http://www.drawmeanidea.com/2012/05/interactive-mind-map-with-thinglink.html. While I thought your post was a little “commercial,” I did let it be posted exactly as written. Permitting this comment to be posted does not constitute an endorsement of Civerex Systems or their current or proposed products.